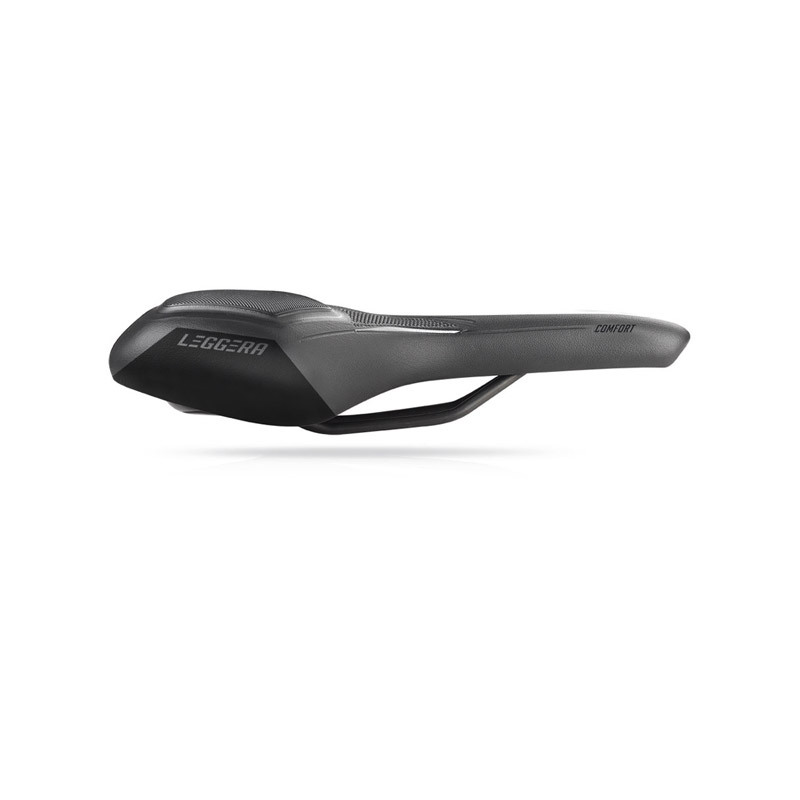 Research, innovation and technology directed towards the continuous upgrading of performance, without ever renouncing cyclist comfort and health. These are the factors making up the DNA of Selle Bassano. This is the process which gives birth to the innovative ISOPHORMTM (patent pending) dedicated mainly to the users of E-Bikes (the increasingly more popular and widespread electric bicycles). 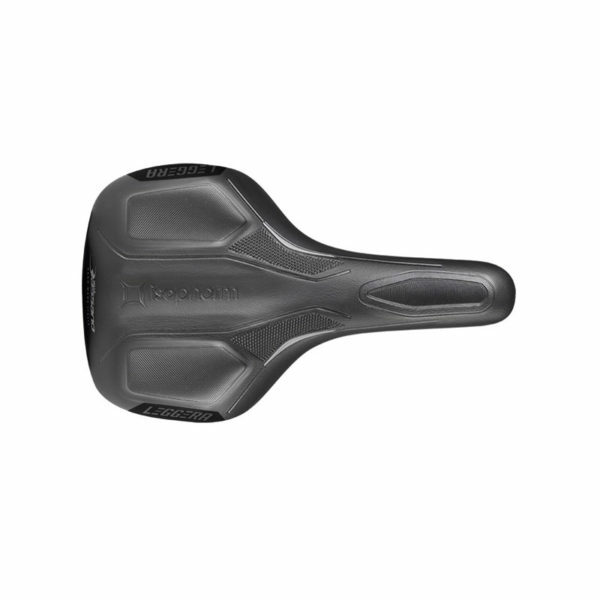 The ISOPHORMTM system, located immediately underneath the saddle lining with a different layer of Memory Foam, and its variable density, ensures, unlike the more common gels used, better absorption of the ischiatic pressures supported by the cyclist while riding. 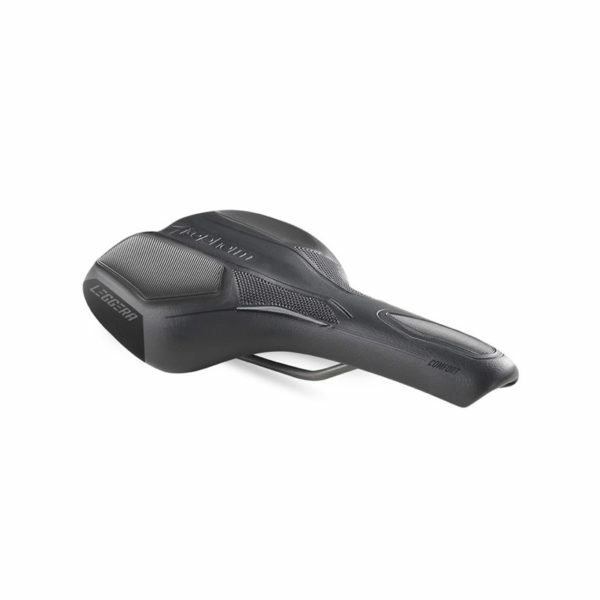 It has been shown how the ISOPHORMTM system provides a far greater increase in comfort compared to other systems currently on the market. 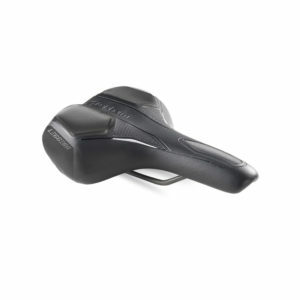 An increase in comfort together with, at the same time, low weight. 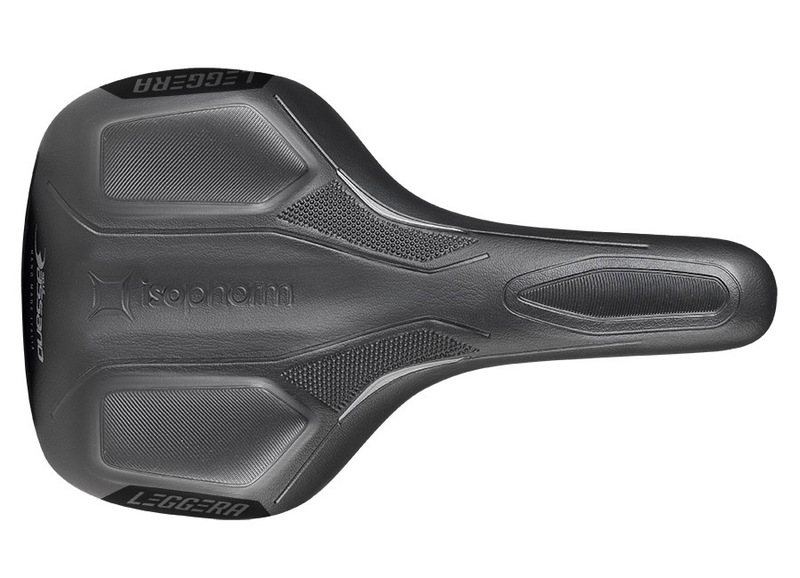 Thanks to the fact that it is positioned in the rear part of the saddle and in the central nose area, the ISOPHORMTM system accompanies the cyclist’s sitting position and sustains riding, making the support surface of the saddle more stable.The ISOPHORMTM provides E-Bike cyclists with the best compromise between comfort and stability. This system does in fact act mainly as a weight distributor. Thanks to this system the points where the stress load is usually greatest during riding are discharged in an attempt to spread the weight over the entire surface of the saddle. E-Bikes mean eco-sustainable travel, psycho-physical well-being and healthy and open-air lifestyle; hence the need to maximize comfort and safeguard health to the utmost.